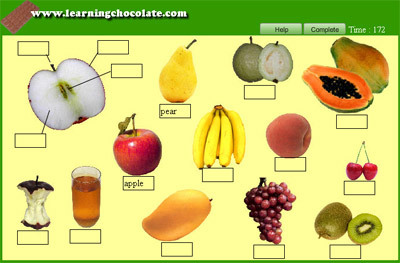 LearningChocolate.com is a website aimed at young learners, to help them learn new vocabulary in various topics. Within each topic, students can choose from a variety of exercise types and games. Each vocabulary item is reinforced with pictures and sounds. The dozens of categories will keep learners busy for quite some time. Thank you for this site,it help us in this difficult way to learn english.I really apreciate! Thanks for page …excellent for me.